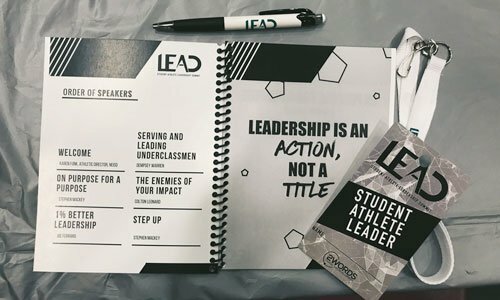 LEAD uses dynamic speakers, exciting competition, and timeless principles to equip student athletes with practical tools to lead on their team, campus, and community. 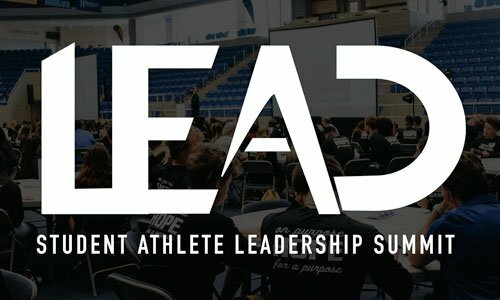 Athletes will be encouraged and equipped through an all day, interactive conference. By the end of the day, students and coaches will develop a game plan for making an impact in their community. We are able to integrate into an existing leadership event, or be a turn key solution (you just provide the students!). 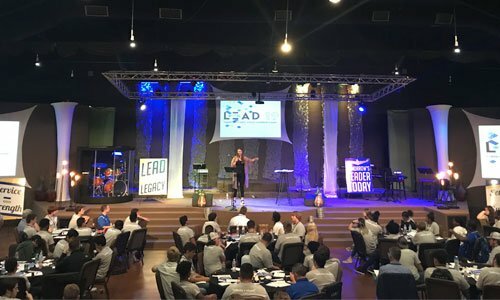 Our first LEAD Event was held at Forney ISD, where we integrated into a new event for their district, called LEAD19. Our first Servant Leadership Summit was held at Northside ISD, where we integrated with their already existing Leadership Event. Northeast ISD, Mansfield ISD, and others have also brought us in to host a turn-key event for their districts. 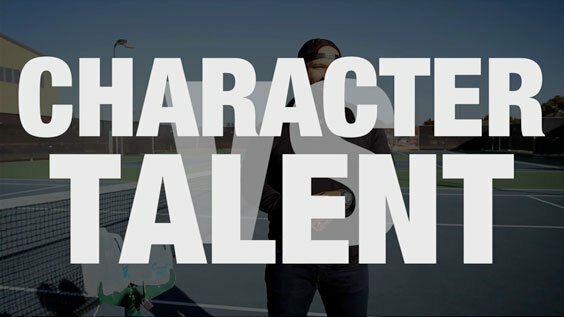 Every event includes dynamic speakers, an MC, a game plan for the day, and a 10-month follow-up curriculum for athletes and coaches to use on a monthly basis throughout the next school year. Beyond that, branded materials are also available: LEAD Note taking book, Pens, Lanyards with VIP name tags, and more!